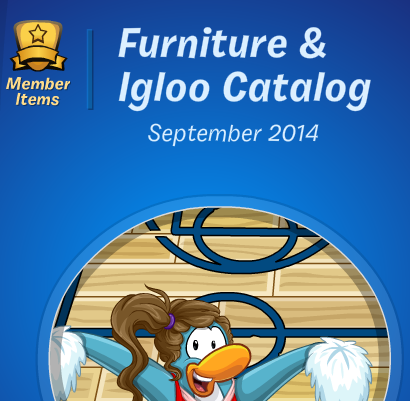 There's a new furniture catalog out for September 2014! This months theme is a school theme. Decorate your home into a school! 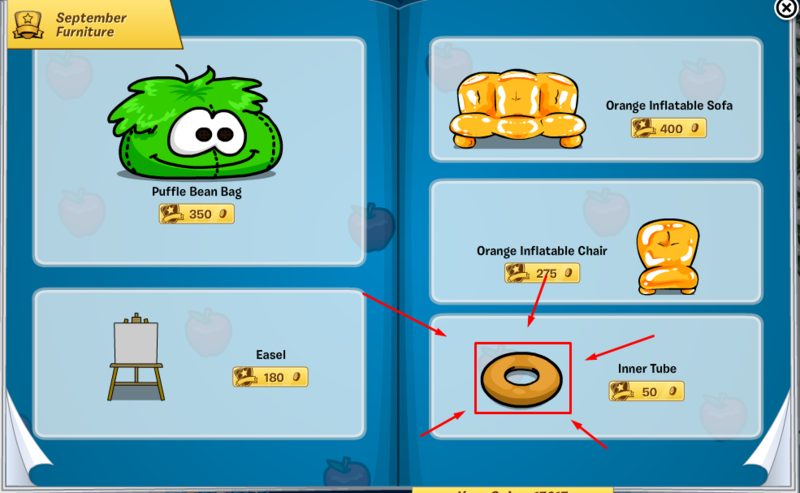 I know you want me to reveal the secret items in this months catalog and I will do that. Unfortunately, there's only one hidden item. Can you believe that?! 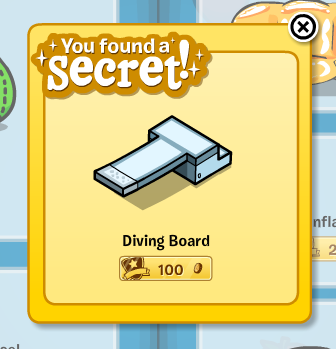 To find the Diving Board item you must click on the Inner Tube item as directed in the image above. Congratulations! You have found the hidden item!